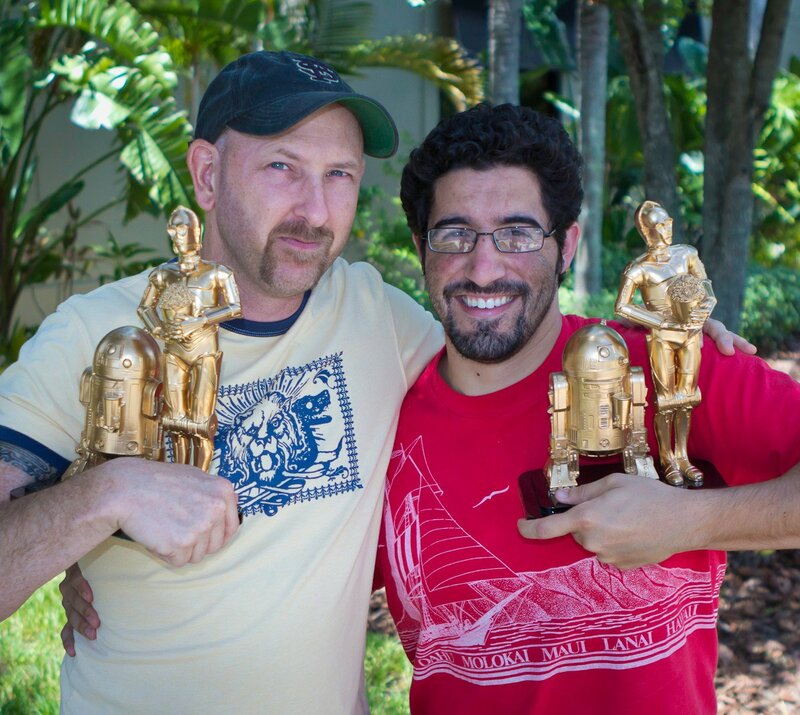 A Light in the Darkness wins two awards at ComicCon! Best Fan Fiction and Audience Choice. Thanks to everyone for their support and votes.